Our attention has been drawn to news reports published mostly by online media which suggested through innuendo, rather than factual evidence, that former President Goodluck Jonathan received kickbacks in the $1.3bn OPL 245 oil block deal involving oil giants ENI and Royal Dutch Shell. With regards to the publication, we wish to make it clear that former President Jonathan was not accused, indicted or charged for corruptly collecting any monies as kickbacks or bribes from ENI by the Italian authorities or any other law enforcement body the world over. In the first place, we have to categorically state that the negotiations and transactions for the oil block deal predate the Presidency of Dr. Goodluck Ebele Jonathan which began on 6th May 2010 and ended on 29th May 2015. 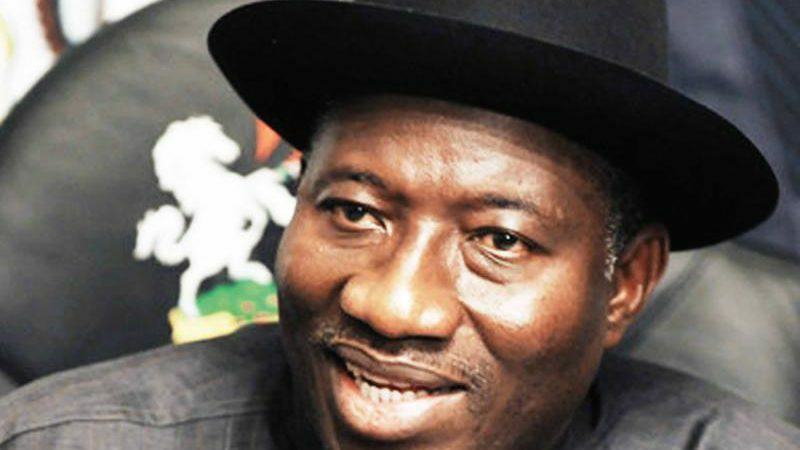 It may interest those promoting this false narrative to know that all the documents relating to the transactions, issues and decisions of the Federal Government on the Malabo issue, during the Jonathan administration, are in the office of the Attorney General of the Federation/Minister of Justice. As President of Nigeria, there is no doubt that Dr. Goodluck Jonathan met with executives of all the oil majors operating in Nigeria and urged them to, amongst other things, support the growth of the Nigerian oil industry by ramping up their investments and comply with the Local Content Act that he promoted and signed into law. Jonathan had with ENI, other IOCs and some indigenous operators were conducted officially, and in the presence of relevant Nigerian Government officials and were done in the best interest of the country. We make bold to point out that the former President never sent any Abubakar Aliyu, as the innuendoes in the false report suggest, to ENI, the IOCs or any indigenous operator to seek favour or collect any gratification on his behalf. We will like to point out for the umpteenth time that whether in office or out of office, former President Jonathan does not own any bank account, aircraft or real estate outside Nigeria. Anyone with contrary information is challenged to publicly publish same. As the President who signed the Freedom of Information Act into law, Dr. Goodluck Jonathan lifted the veil on governance and encouraged transparency knowing that evil breeds in secrecy. It is the opinion of the former President that journalists and media houses should take advantage of this law in their investigative journalism, rather than rely on hearsay. We hope that these clarifications will help guide future reports which should be factual.